Wow, hasn’t it been hot! I apologise now for the brief nature of this post. It is late and I am tired. 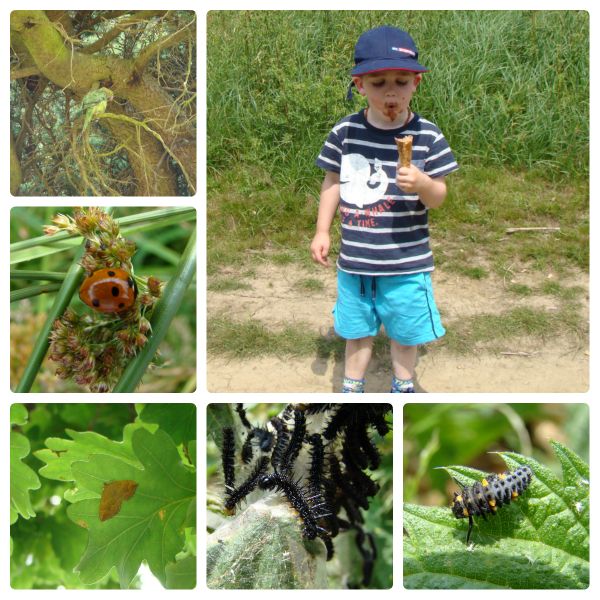 I have spent the evening playing with my new phone and not blogging! Now it is midnight and I need to write about the last 2 days.. so, quick summary. 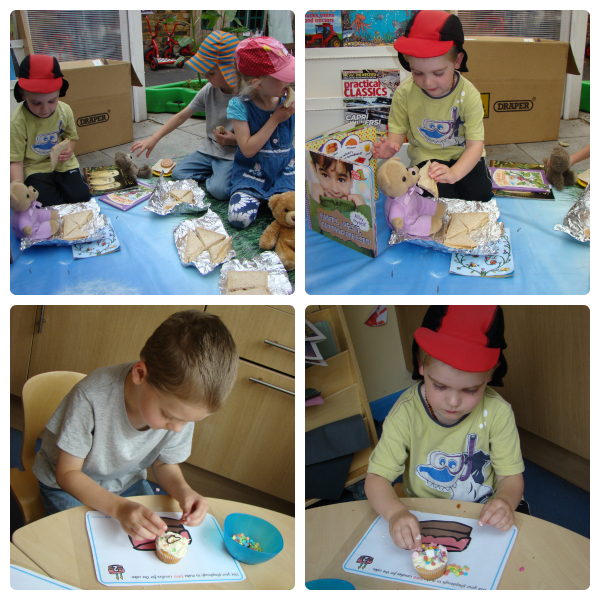 Yesterday we went to twins club and celebrated Twins, Triplets and More week with a teddy bears picnic and cake decorating.